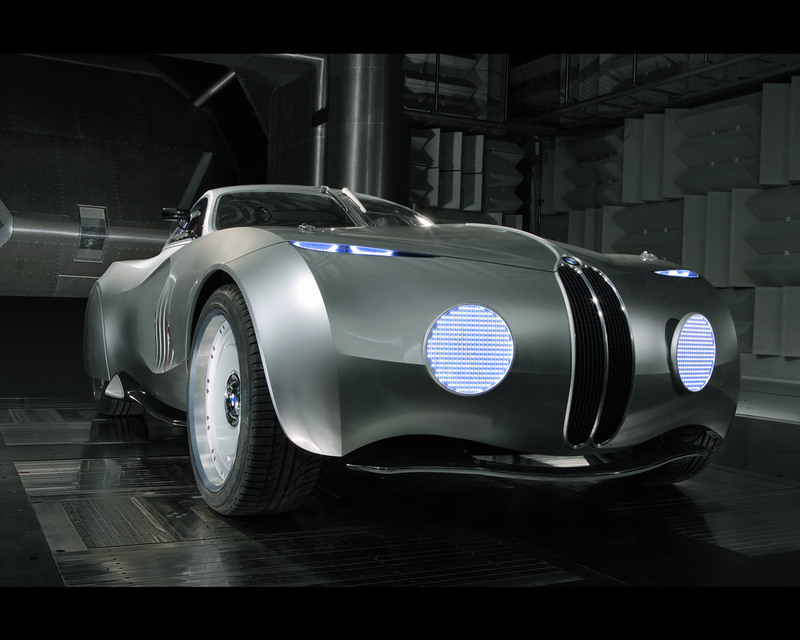 BMW has unveiled a brand new concept car prior to the 2006 Mille Miglia historic race. 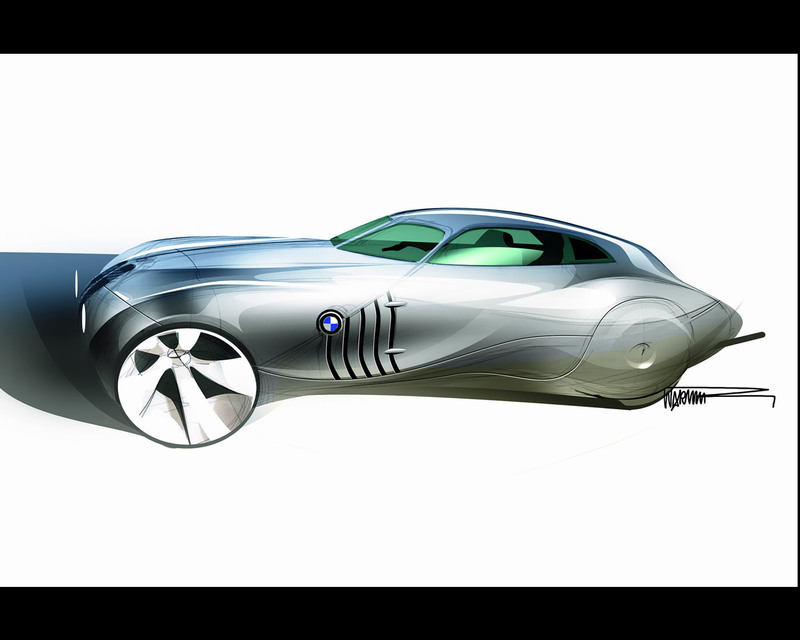 With hints of today's BMW Z4 Coupé and one of BMW's mostfamous racing cars, the BMW 328, the BMW Concept Coupé Mille Miglia 2006 took pride of place in Brescia (Italy) as this year's entrants were scrutineered ahead of the event. 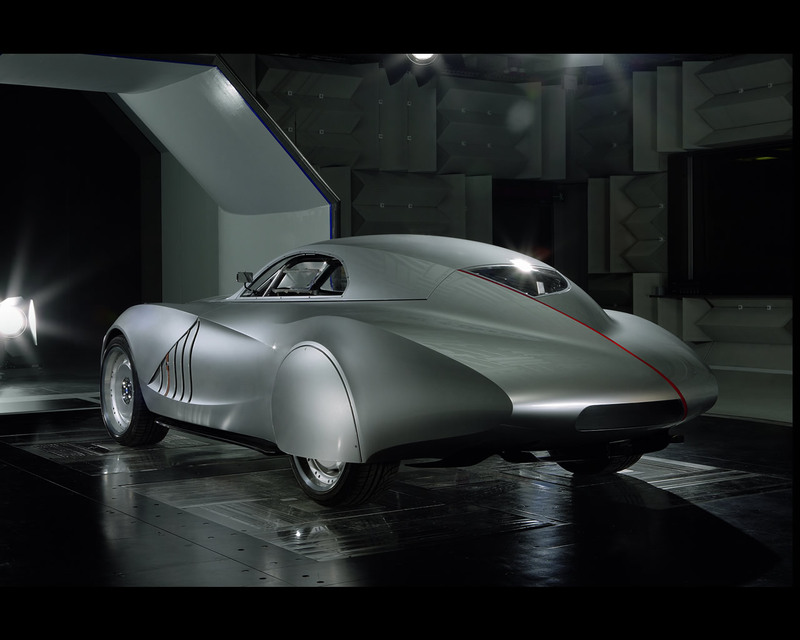 The Mille Miglia was resurrected in 1977 as an annual rally to celebrate one of the world's most famous races. 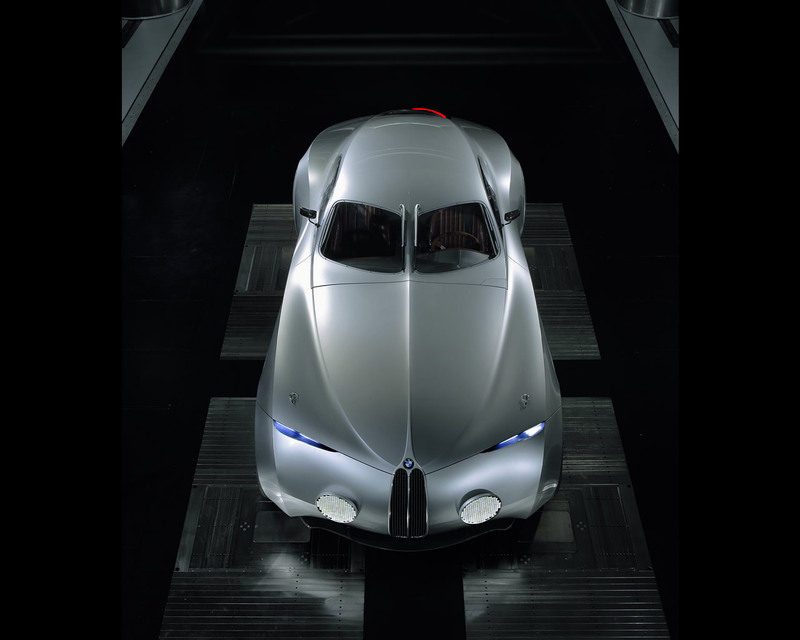 Highlighting the 22 BMWs that have entered this year's event, BMW latest concept looks back to these great racing cars. 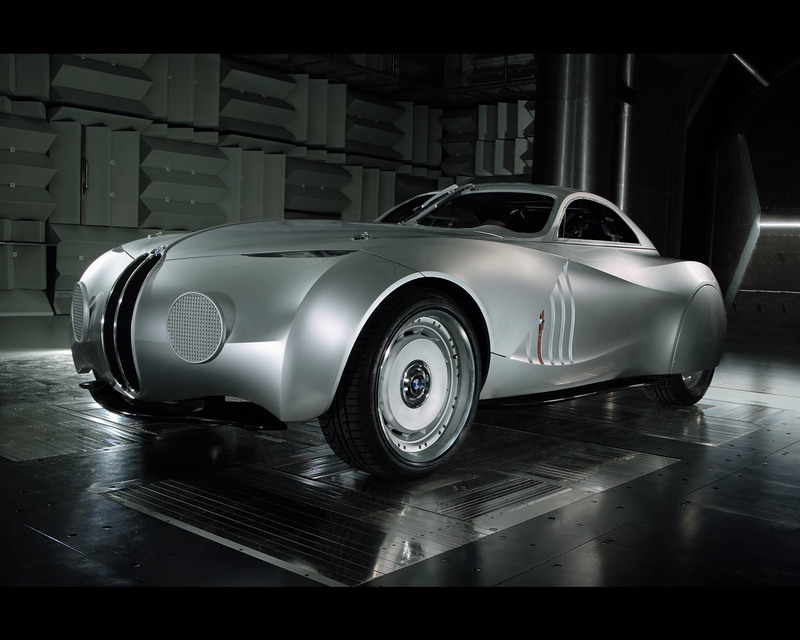 In particular the BMW 328 Mille Miglia Touring Coupe that was driven into the record books and past the chequered flag in the 1940 race. It also looks ahead to the future motor sport achievements, with a modified drivetrain and suspension from the new Z4 M Coupe providing the car's power and control. A body 23 centimetres longer, and four centimetres lower, than the latest production sports car is set off by bespoke 20-inch alloy wheels on 245/40 R 20 tyres that complement the car's powerful presence. 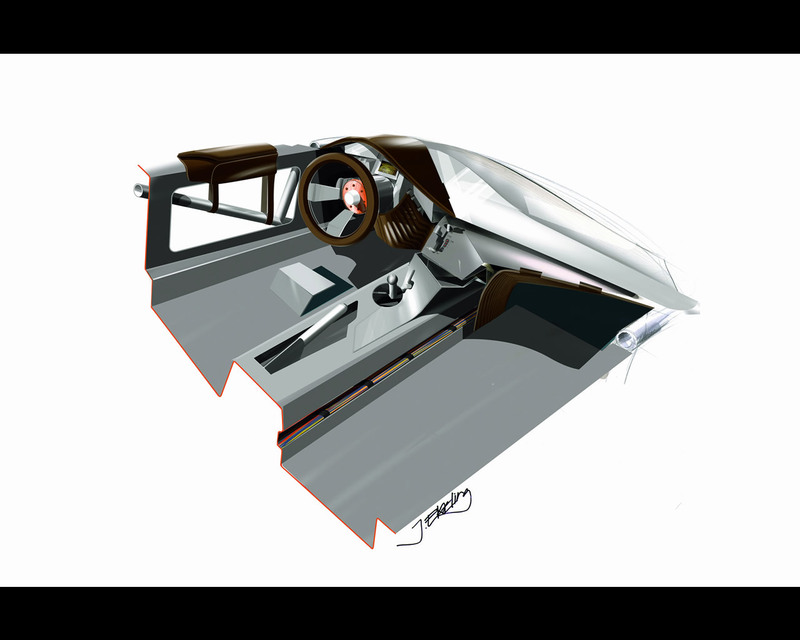 The concept car is fitted with a hinged hard-top roof; the principle function of the hinged system, that also raises the cockpit, negates the requirement for doors (reducing weight) and increases torsional stiffness. 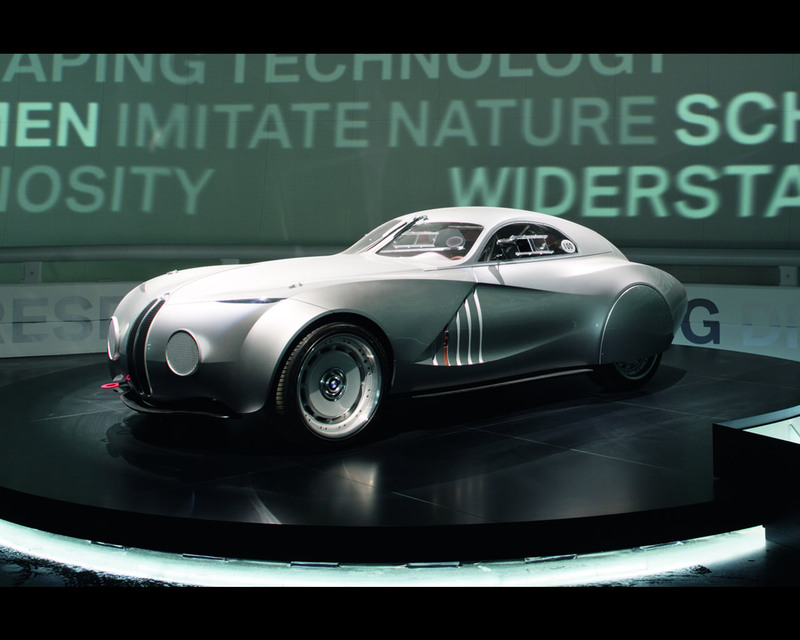 The car benefits from an extremely lightweight chassis. 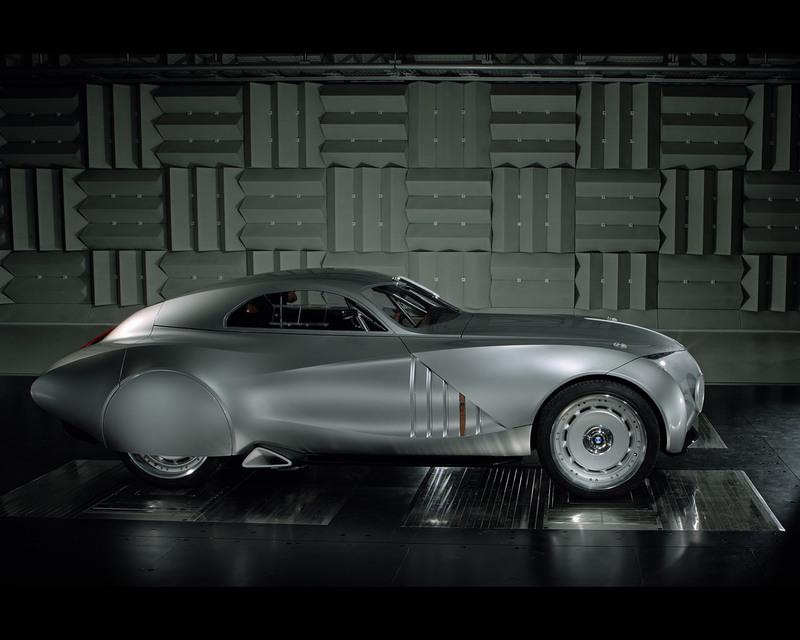 The most modern design processes were used to 'stretch' an aluminium shell over a lattice frame. 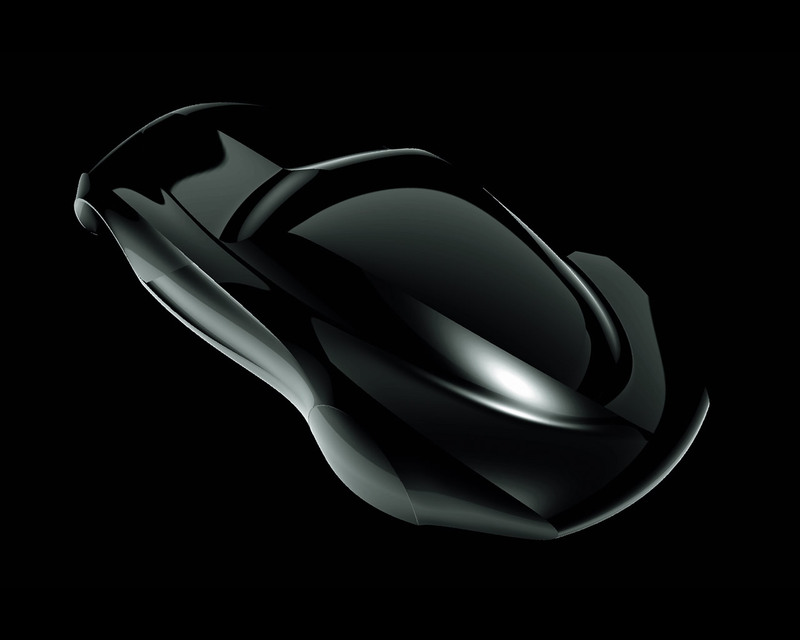 The body is also constructed from lightweight materials, with carbon-fibre reinforced plastic (CFRP) clothing the entire vehicle. 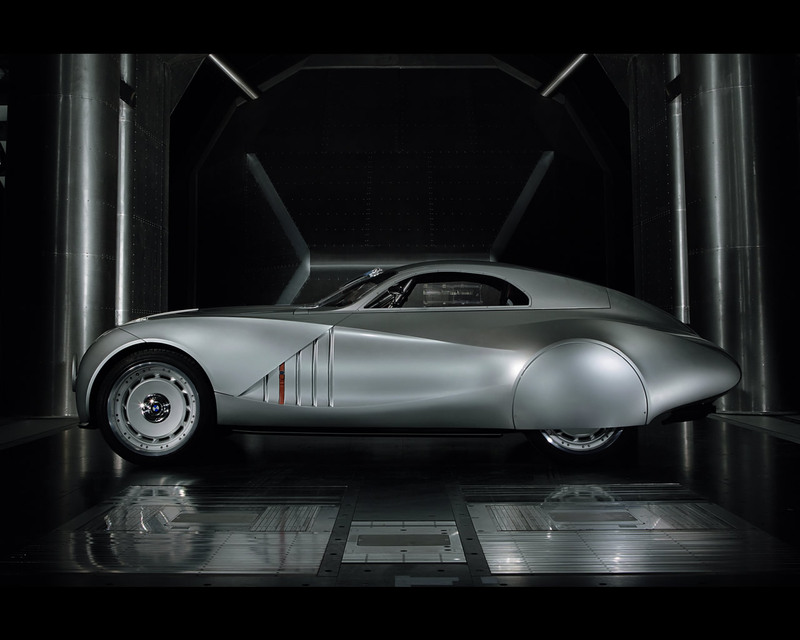 As a nod to the past this is painted in 'fine silver', a full-gloss paint color with extremely fine pigments that hints to classic silver race colors. The large circular headlamps inspired by the shape of the 328 units are not integrated into the body of the car, but attached as flat elements. Modern LED (Light Emitting Diodes) technology facilitates this design function that frees up the designers to develop more flowing and broken body forms. 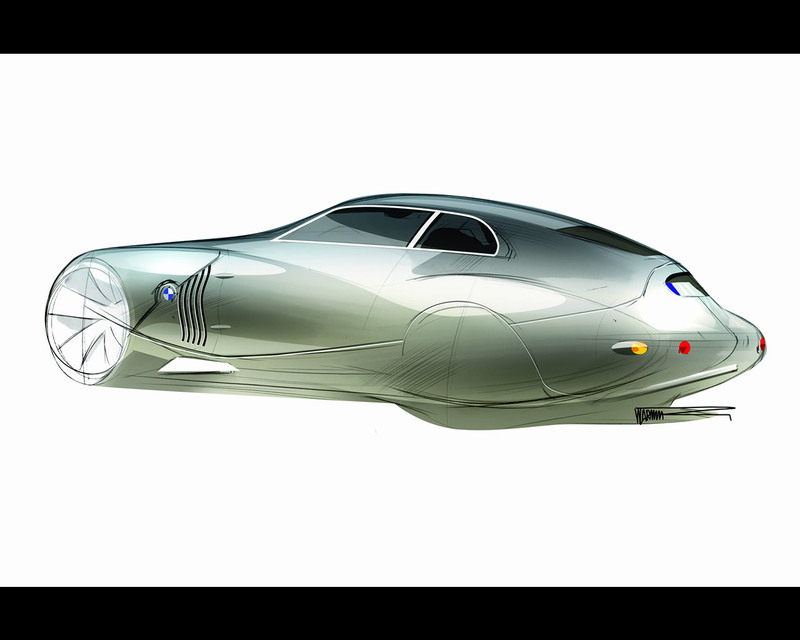 Inspired by BMW's glorious motor racing heritage, the science of aerodynamics was addressed with thoroughly modern techniques and design resolutions. 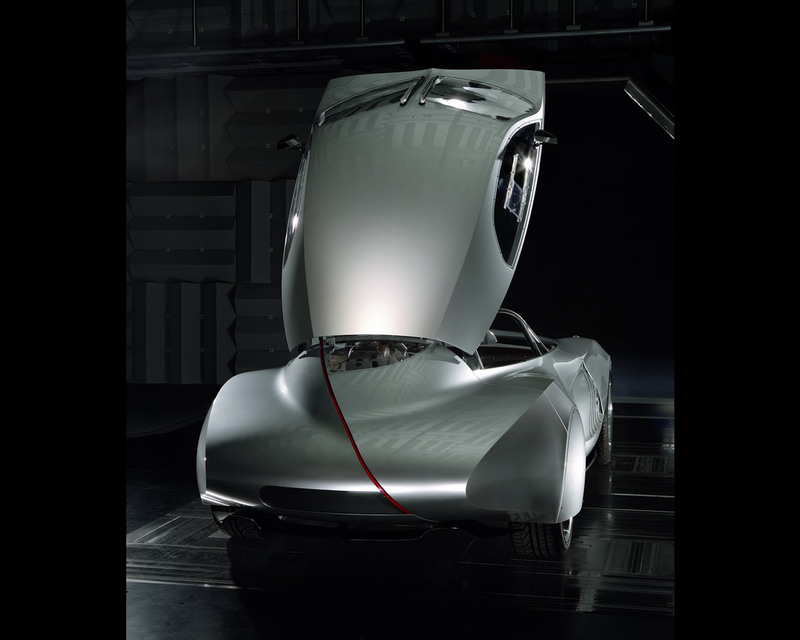 Side panels and the rear section of the car were designed to allow turbulence-free flow of air up to the tail where the airflow is separated. 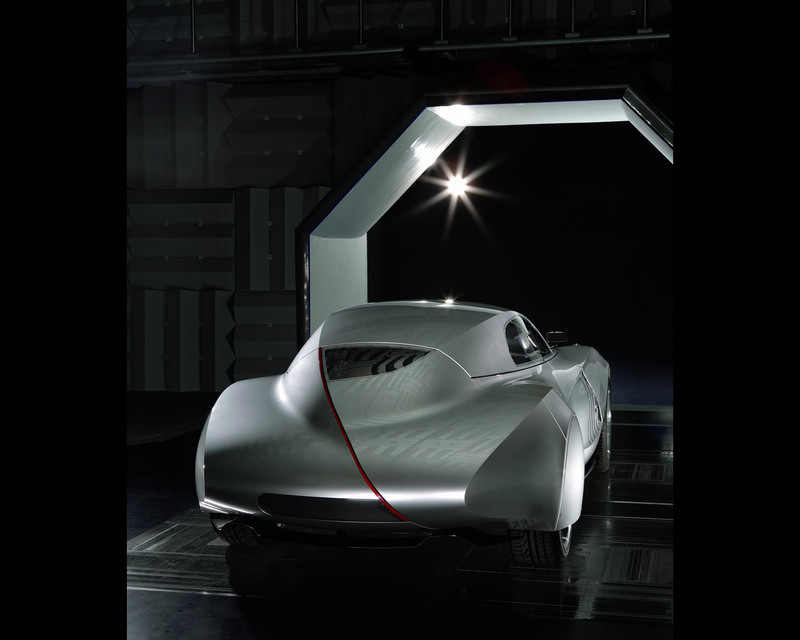 Carbon-fibre underbody fins and diffusers on the front and rear aprons also contribute to the car's aerodynamics. Meanwhile air intakes in the A-pillars, arranged in a slim Z-line, direst cooling air from the six cylinder in-line engine and contribute to developing downforce and reducing turbulence at the wheel housings. 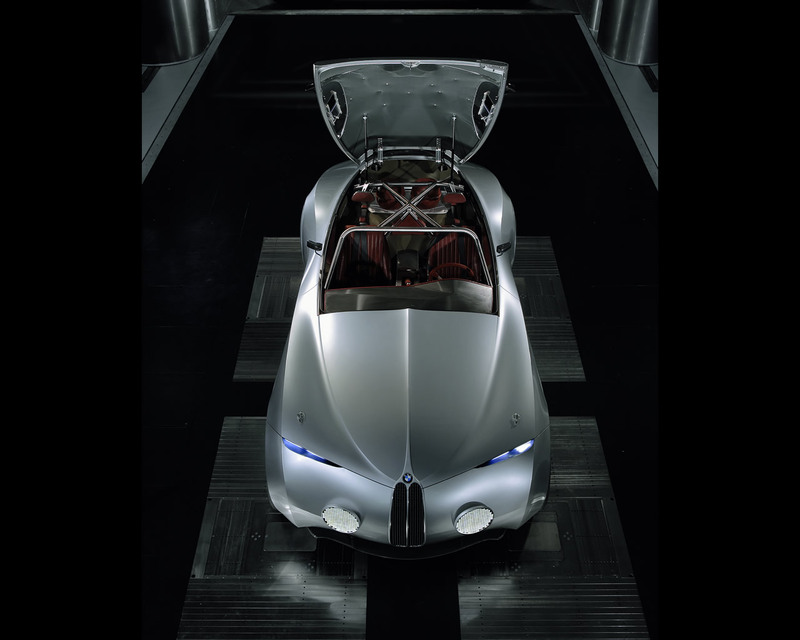 The Concept Coupe is powered by the BMW six-cylinder in-line gasoline engine that powers the BMW Z4 Coupe. 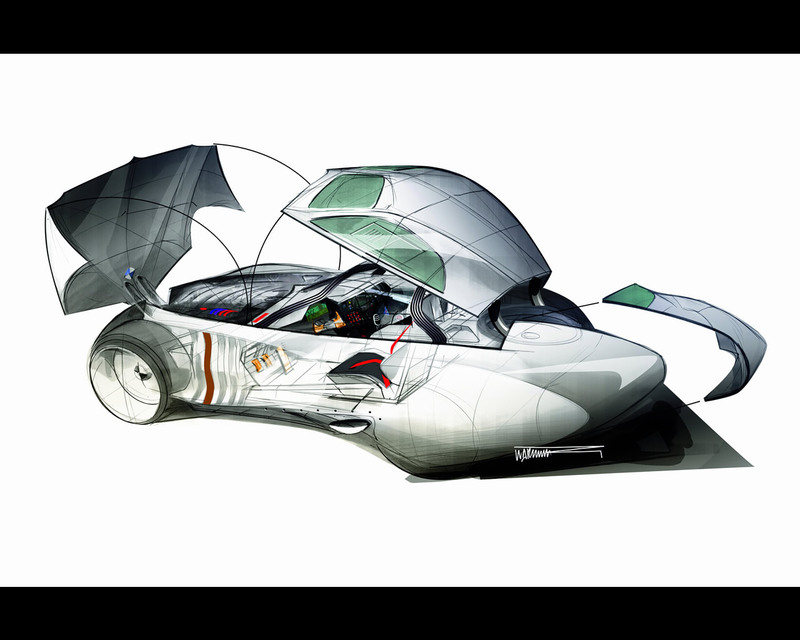 Modifications have been made to the inlet and exhaust systems of the 343 hp unit to give the concept car more of a 'racing' sound at both idle and full throttle. The interior retains the functional simplicity prevalent in both 328 racing cars and Z4 production cars, but in modern presentation. Only three materials are used; thin stainless steel, untreated cowhides, Lycra fabric. This purist form even extends to letterings, logos and symbols embossed into the surfaces using laser technology.